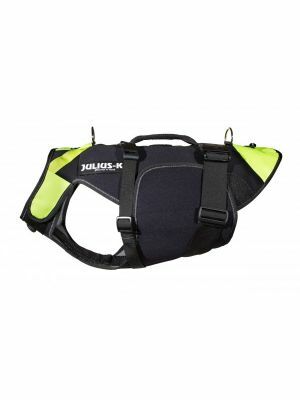 Highly durable outdoor harnesses for professional mantrailing and dog tracking. Size: Large and Extra Large. 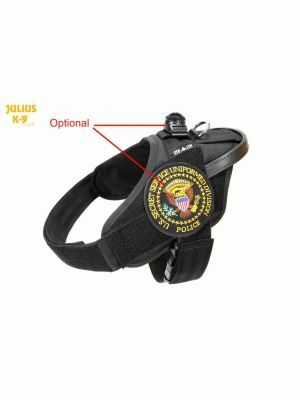 This specialised dog tracking and mantrailing dog harness is designed with the dog's safety and comfort in mind. 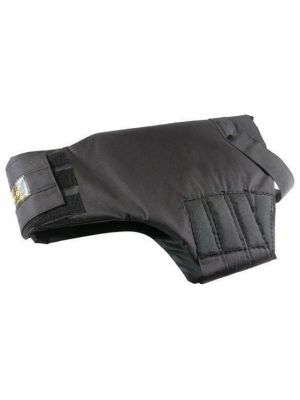 Adjustable straps ensure of a secure and comfortable fit, even over long periods. 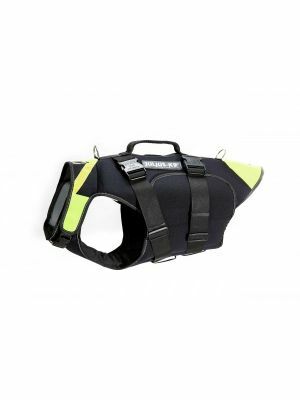 The UV edging keeps the harness highly visible in all outdoor environments and the heavy duty material will stand up against harsh weather conditions. 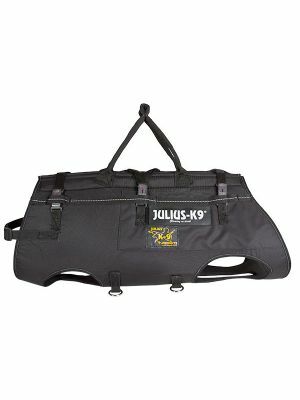 All of Julius K9's dog harnesses are extremely durable and trusted by professional dog handlers, trainers, and pet owners alike.